It is truly amazing that the Indian small car has done such a fabulous business like no other small car could in India. It is none other than the newly launched Maruti Suzuki Alto 800, which was launched recently in Indian markets as a replacement for the previous Maruti Suzuki Alto and Maruti 800. It was launched just a couple of weeks back in India and its bookings clocked over 44,000 (according to the company sources), which is truly unbelievable. By achieving this number, Maruti Suzuki has once again proved that it is the largest car manufacturer in India and perhaps the most favorite brand for Indian buyers. By achieving this feat, Maruti Alto 800 has once again proved that it is the number one in the Indian small car segment or perhaps the best selling car among all cars in the country. there is no doubt that is going to achieve more records in India as people are looking towards small cars in order to cut down the running cost. 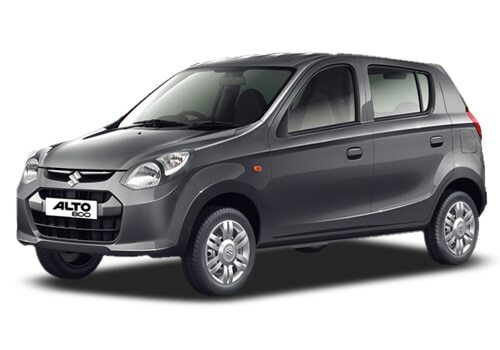 At present Maruti cars are the best selling cars in the country, especially with the help of Alto 800. 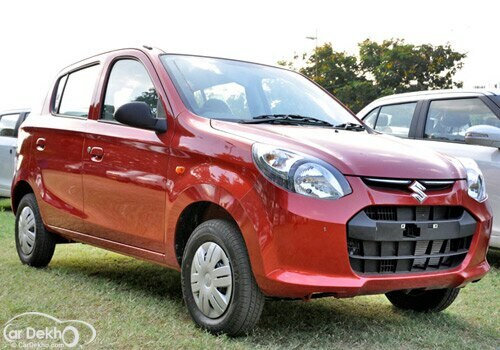 The new Maruti Alto 800 price starts at just Rs. 2.47 lakh, which is very much affordable for the Indian buyers. Moreover the Maruti alto 800 features are far impressive compared to other cars with same price. Let us discuss about the engine specifications of this new car. It comes with 796cc petrol engine with an ability to generate a power of about 47.6 Bhp of maximum power and 69 Nm of maximum torque. Its mileage efficiency is about 22.7 Kmpl, which is pretty much acceptable. It is mated with 5 speed manual transmission gearbox but there is no automatic transmission option available at the moment. It is coming in with two fuel options, one with petrol and also with CNG, which will definitely help the owners to reduce its running cost. One should look at the Maruti Alto 800 Price, which is far more than reasonable for this vehicle with such incredible specifications and features. When it comes to the new Maruti Alto 800 Pictures, they suggest that the car has got some cues of Hyundai i10 because of the identical headlamps. However, one should say that the company has made a far impressive body design that adds the advantage for this most popular cars in India. Company claims that the vehicle is available with very less waiting time, which is acceptable. Hence, if you are interested then you need to make way now towards the nearest dealer to place booking before the waiting time increases.